Firefox is better than ever. Firefox protects you from viruses, spyware and pop-ups. Enjoy improvements to performance, ease of use and privacy. With Firefox it is easy to import your favorites, settings and get started. The latest version of Firefox delivers easier navigation for everyone, including those who are visually or motor impaired. Firefox was the first browser to support DHTML accessibility, which, when enabled by Web authors, allows rich Web applications to be read aloud. Users may navigate with keystrokes rather than mouse clicks, reducing the tabbing required to navigate documents such as spreadsheets. 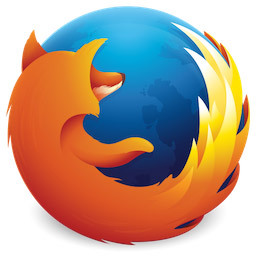 Firefox was also the first browser to meet US federal government requirements that software be easily accessible to users with physical impairments. Why not Download Firefox and browse the Web with confidence.